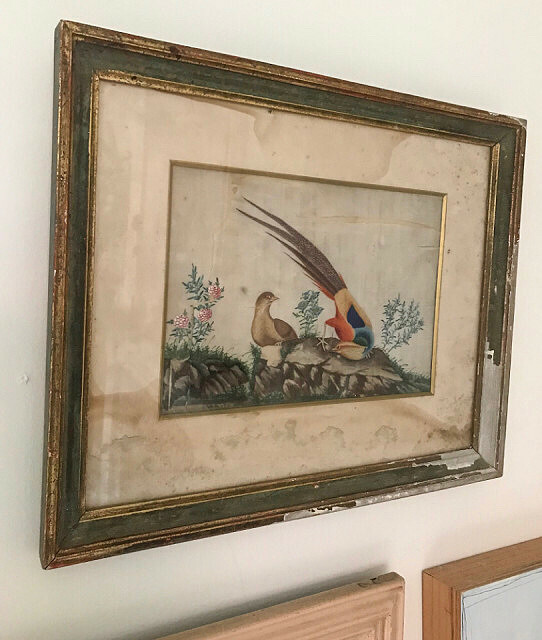 A decaying painting was acquired for the collection. It’s the end of the world as we know it and I feel fine... look at the filth, the abandoned shack, the pasture and feel the air there. A southern decay is in my bones. I collect moments of this found on distant shores.